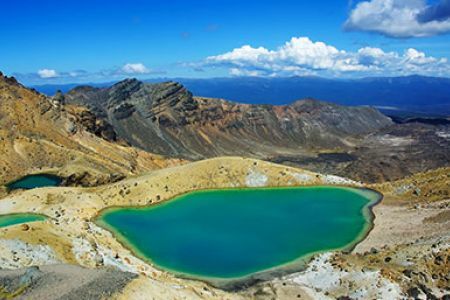 Book your Tongariro Expedition today! The Tongariro Alpine Crossing. NZ’s best one day hike. We provide shuttles for the Tongariro Alpine Crossing from Ketetahi, Taupo, Turangi and the Tongariro Holiday Park. The most popular service is a one way shuttle from the end of the track to the start of the track from the Tongariro Shuttle Car Park on SH46 at Ketetahi. If you are staying in Whakapapa, National Park Village or Ohakune it is best to drive to the Tongariro Shuttle Car Park for a one way shuttle. Often described as the best one day hike in New Zealand, the Tongariro Alpine Crossing shuttle bus provides an opportunity to experience some of the most scenic, volcanically active areas of the Tongariro national park. Summer is the most popular season to freedom walk this outstanding hike and experience the intense colours and clear vistas in all their glory. Tackle the Tongariro Crossing in Winter and experience a new, more adventurous journey in the snow with our safe winter adventures. 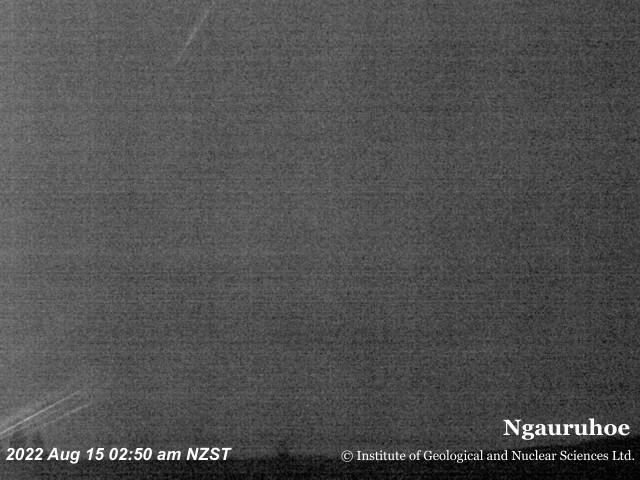 Real time images Mt Ngauruhoe. See what it is like up there right now. Get organised and book your hike now. Always call us the day before to get the most up to date info on the track, weather and timetable. Check out our daily weather report or see the long term forecast for the mountains. Always prepare for all weather conditions as they may change.